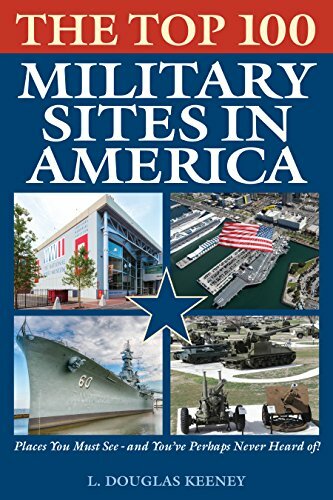 The Top 100 Military SITES In America. Military tourism has become one of the fastest growing segments of the tourism industry. Last year more than 40 million Americans visited a military site spending $525 million on admission tickets to one of some 240 military museums and landmark sites. Recognizing the demand, military museums have invested $400 million in new buildings, another $100 million in interactive exhibits and dioramas. But where to go? What are these places? Which ones have the plane, ship, or diorama I want to see? Enthusiastically reviewed, this book is your road map. FDR and the Tehran Conference. Three years of research using lost diaries and notes give readers a chilling a look behind the scenes of The Tehran Conference. March 2015 from Wiley/Turner.